Please see our Easter opening times as deliveries may be delayed. The Talking Button Clock is perfect for those people who are partially sighted or blind as well as those who suffer with memory loss. At the press of a button a loud clear voice tells the time, day and date. The Talking Button Clock is perfect for those people who are partially sighted or blind as well as those experiencing memory loss. It features a high quality loud and clear speaking voice which, at the press of a button, tells the time and date and there is also an alarm feature. 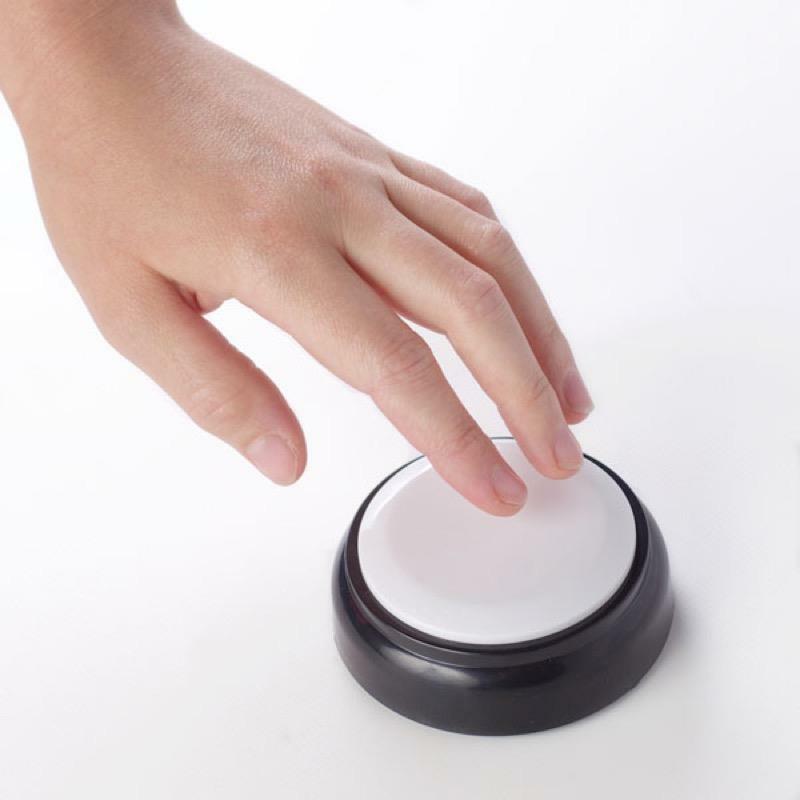 The compact design of the Talking Button Clock means it cannot easily be knocked over and it is easy to programme via the talking instructions.